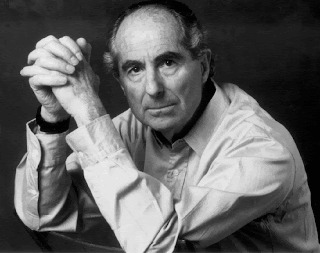 Philip Roth é o vencedor da edição de 2011 do Man Booker International Prize. O prémio, no valor de £60,000, é atribuído a um escritor de 2 em 2 anos, reconhecendo a sua carreira literária ao invés de se focar apenas num único título. Announcing the winner, Rick Gekoski, chair of the judges, said that for 50 years, Roth's books have "stimulated, provoked and amused an enormous, and still expanding, audience". "His imagination has not only recast our idea of Jewish identity, it has also reanimated fiction, and not just American fiction, generally," said Gekoski. "His career is remarkable in that he starts at such a high level, and keeps getting better. In his 50s and 60s, when most novelists are in decline, he wrote a string of novels of the highest, enduring quality. Indeed, his most recent, Nemesis (2010), is as fresh, memorable, and alive with feeling as anything he has written. His is an astonishing achievement."